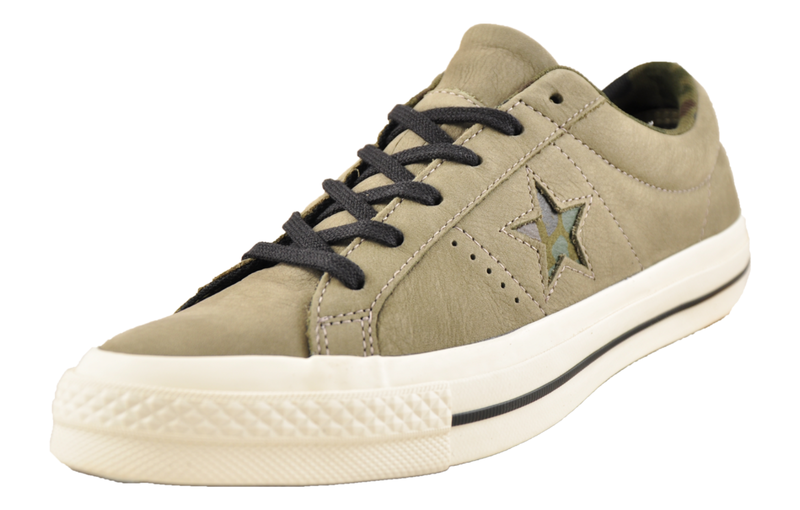 The Converse All Star '70 is re-crafted using modern details to celebrate the original Chuck Taylor All Star from the 1970s. 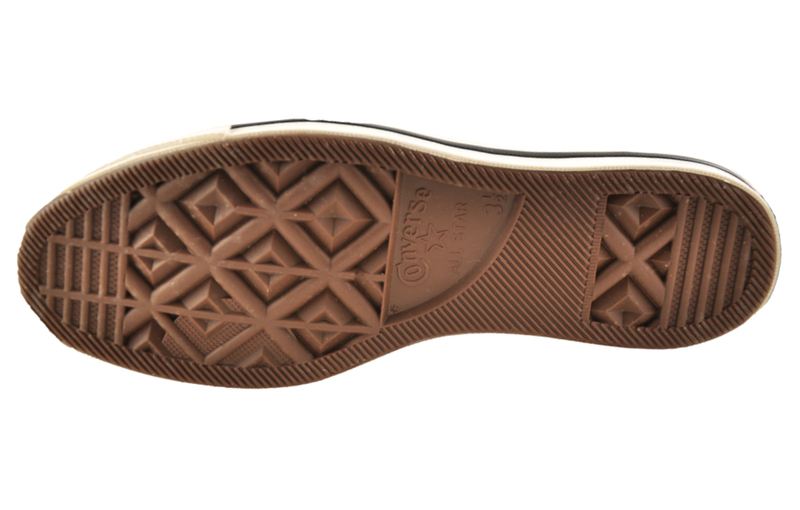 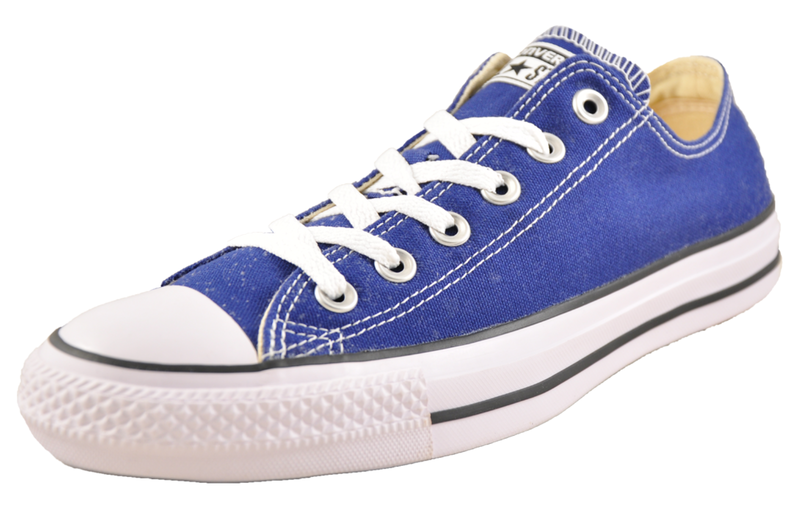 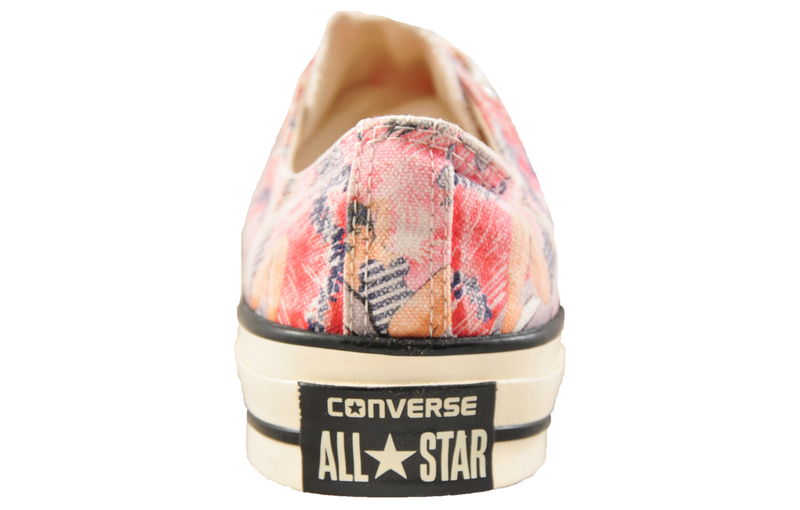 Finished with the iconic All-Star heel patch and rubber vulcanised outsole. 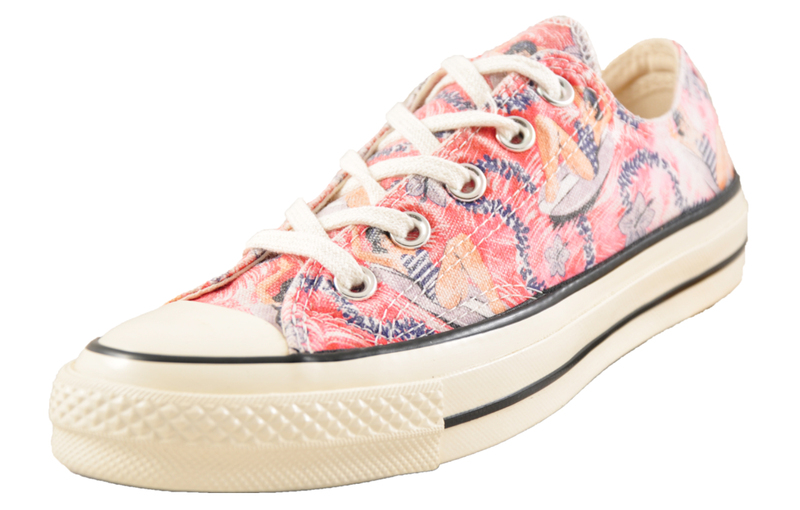 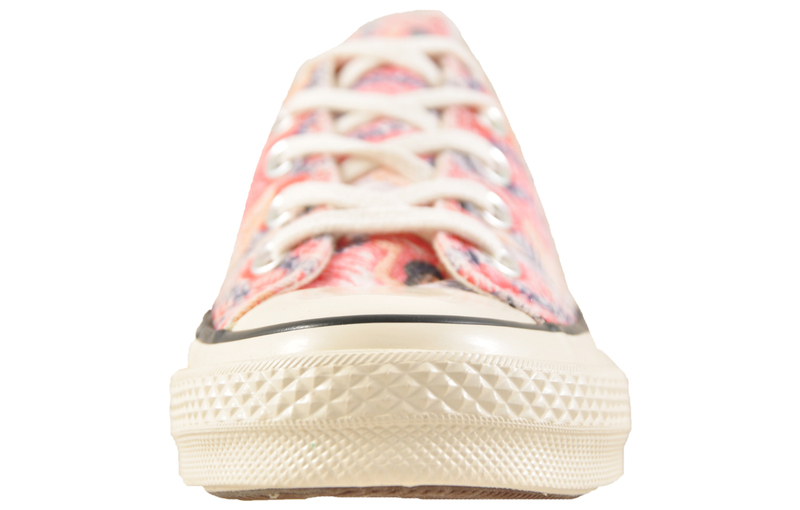 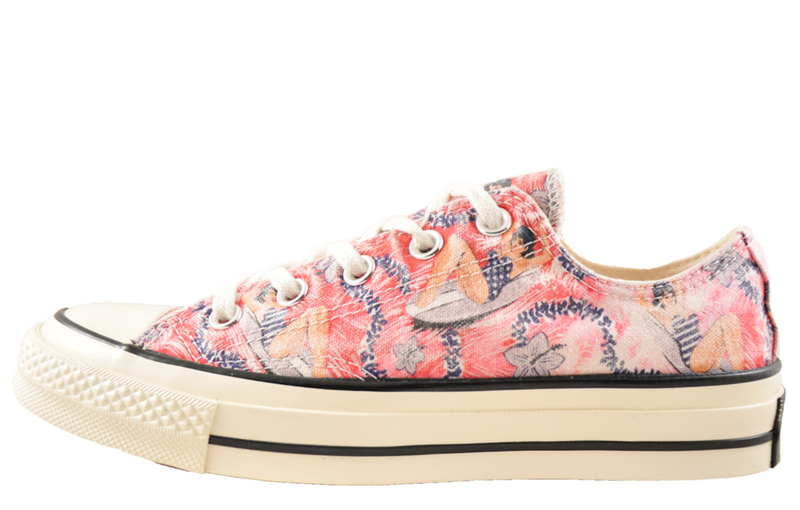 For a brilliant splash of colour this season with this modern Hawaiian print, lace up these Converse Ox and stand out from the crowd.